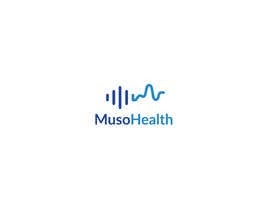 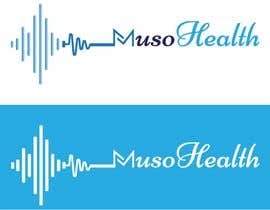 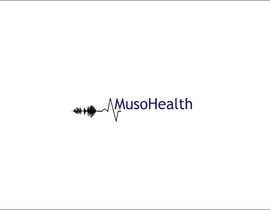 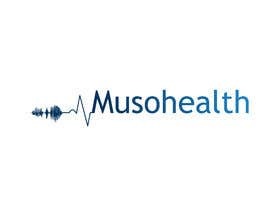 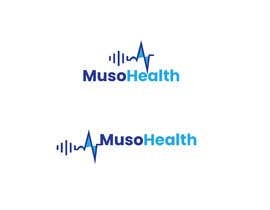 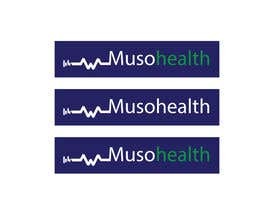 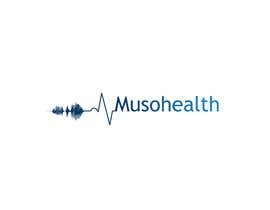 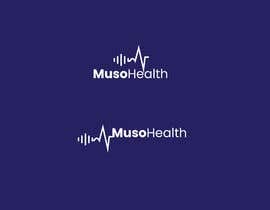 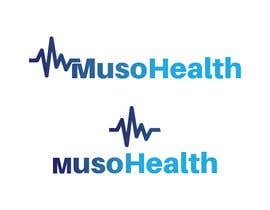 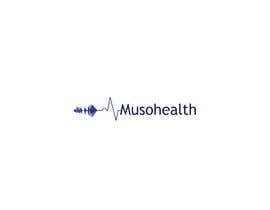 - Musohealth word in blue (fading from dark blue to lighter blue across the letters) - see photo idea attached for font and colour preferences - This is for reference only, please do not scan or copy the actual example. 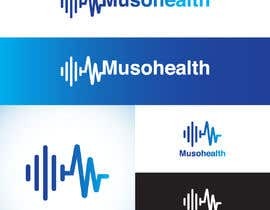 - A symbol which starts as a musical sound wave and gradually turns into a heart ECG wave. 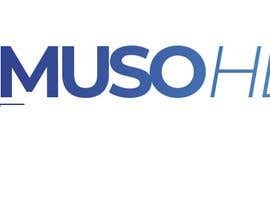 This should be placed before the word and then run underneath the start of the word if possible - also see photo idea attached. 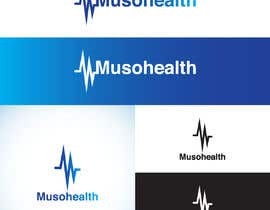 I have attached ECG and sound waveform images which again are for use as reference only. 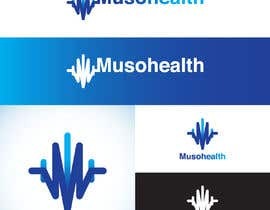 Please feel free to think of creative options for this combined symbol and it's placement with the text.